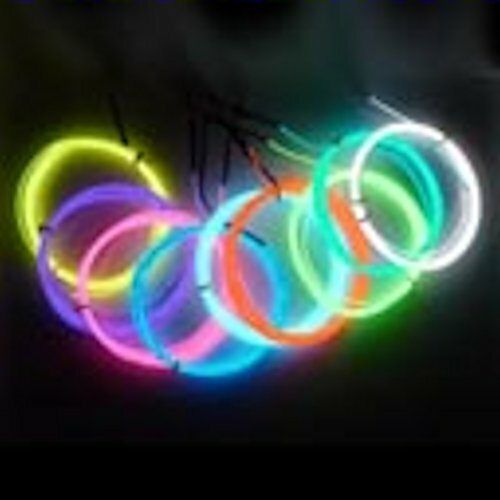 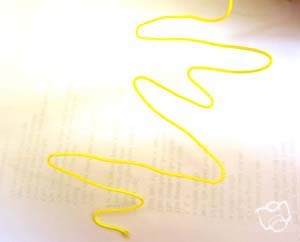 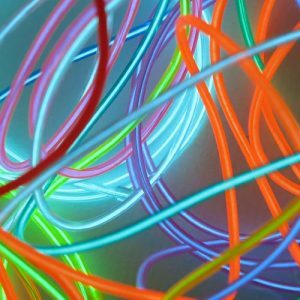 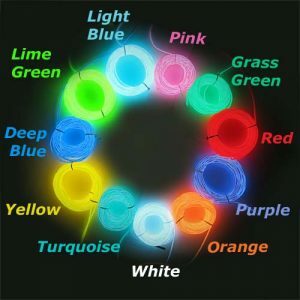 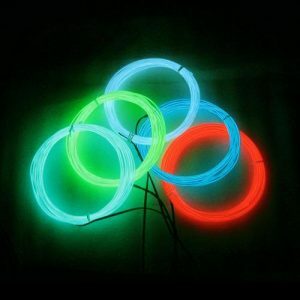 This ‘Angel Hair’ EL Wire is not only the brightest of all the thicknesses of EL Wire it is also the most malleable and will hold its shape when bent like a kind of neon modelling wire, making it a fun and useful material to work with. 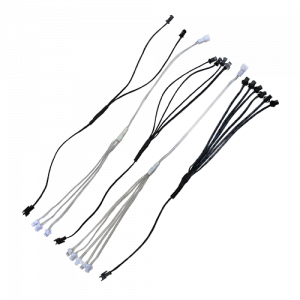 FEEL FREE TO CONTACT US IF WE DO NOT HAVE YOUR REQUIRED LENGTH LISTED. 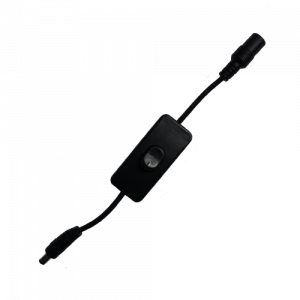 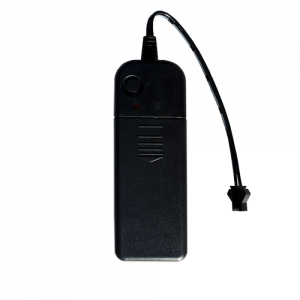 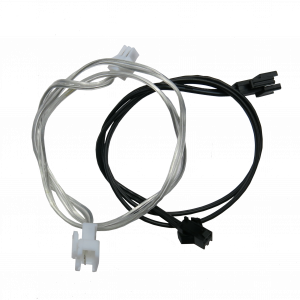 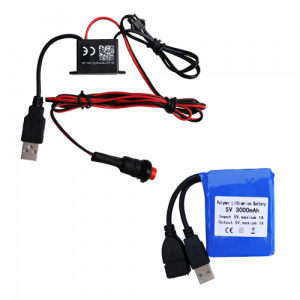 This EL Wire comes with a standard connector already attached so simply plugs into any EL inverter – this makes it easy to change between coloured wire on the same driver. 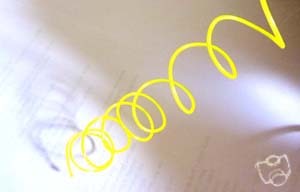 Cutting the wire into the length you choose is simple… but rejoining it takes care and attention.